Hiring any kind of lawyer is never cut and dried. There’s a lot of research and homework on your part to do. Hiring the right bicycle lawyer in particular is even more important because you want to ensure expertise in this particular field of personal injury law. Unfortunately, if you find yourself in need of a bicycle accident attorney, you’re likely pressed for time as you heal from your injuries. That’s why this guide will come in handy. 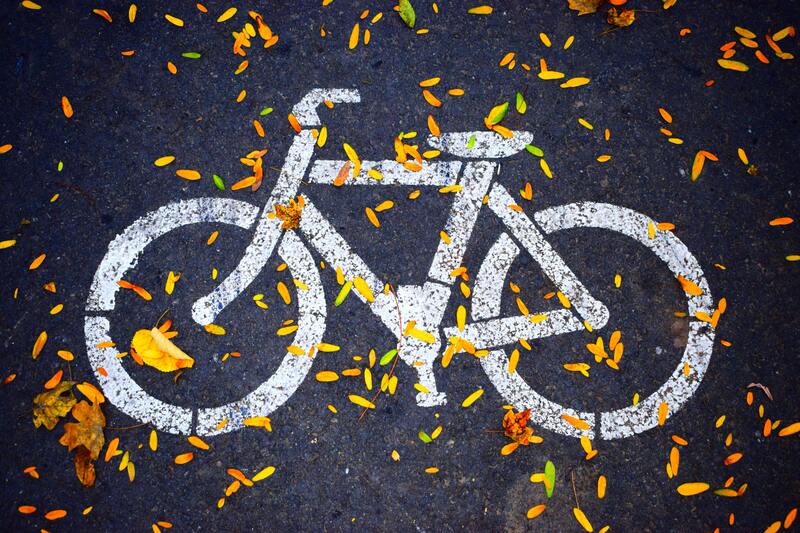 Due to the lack of protection for bicyclists, they are the most likely to be injured in crashes with cars. Bicyclists accounted for two percent of all traffic deaths in 2016, with bicyclist deaths occurring most often between 6 p.m. and 9 p.m. and in urban areas, according to the NHTSA. These statistics are alarming, especially since it seems bike accidents are on the rise in this area. You need a good bicycle accident attorney in your corner so you aren’t left without compensation for your injuries. Consider these six questions you should ask when meeting with a bicycle accident attorney. 1. What Kind of Experience Do You Have? An in-the-trenches lawyer who’s been at this for many years or decades will offer the targeted focus and experience you need fueling your case. Extensive experience shows longevity in a field that can contain all levels of dedication and education. Look for tenacity, staying power and skill when you ask this question, noting how many years the lawyer has been specializing in bicycle accident law in the same general location. This will show his or her knowledge of the community in which you live as well as the common conditions there that can lead to bike accidents. This isn’t a question so much as a quality to look out for during your consultation. These skills go hand in hand with experience. In order to ensure attorneys can argue your case aggressively to ensure maximum compensation, they must be efficient and persuasive communicators. This will translate well to the conference room and court room as they are better able to negotiate fastidiously on your behalf with the other party’s attorney, the judge, the police and the insurance companies. 3. Do You Specialize in Bicycle Accident Cases? Choosing a lawyer skilled in this area specifically will benefit your case. Many personal injury lawyers handle a variety of cases, from dog bites and slip and falls to motorcycle and car accidents. However, under that umbrella, some truly specialized lawyers focus on a couple of areas in particular. Look for one who knows bicycle law inside and out for the focus and attention you require. Go to the consultation armed with targeted questions about their experience in handling cases just like yours. 4. What is Your Rate of Success? Reputable lawyers will be transparent with you about their achievements and successes, as well as their failures. Ask about success rates in handling cases like yours, for both wins and settlements. 5. How Do You Charge Clients? The fee your attorney charges is an important consideration. While they may offer to handle your case on a contingency basis, meaning they don’t get paid until you do, they will take a percentage of the final amount. What that percentage is will vary by firm. Get quotes from several attorneys to compare rates before making a decision. Just remember that the amount charged may very well determine the quality of service you get. It’s advisable to spend a little bit more and get experienced, quality services rather than hire a cheap lawyer who won’t go the extra mile for you. 6. What Do You See Happening With My Case? This question will prompt the bicycle accident attorney to give you a personalized answer that considers your unique situation. Once your lawyer determines that legal action is justified, they will begin collecting detailed information about your injuries and start investigating the cause. If you have been the victim of a bicycle accident in Los Angeles, we encourage you to call us immediately at 800-323-POWER, and would be happy to answer all of your questions.